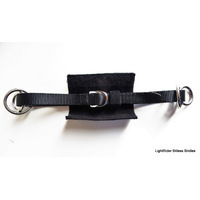 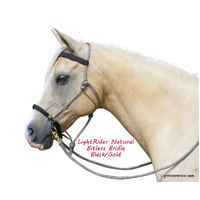 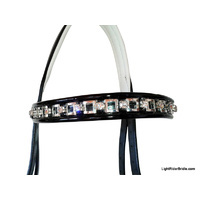 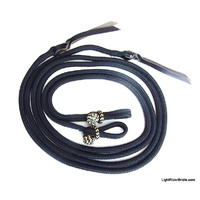 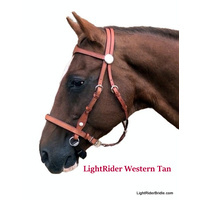 LightRider Cotton reins for those who like a softer thicker flat rein. 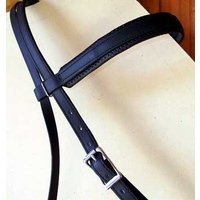 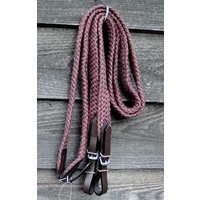 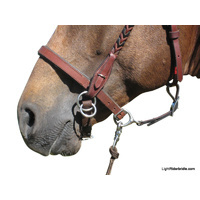 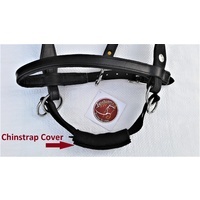 These quality stitched & woven cotton reins are 3cm (1 1/4") wide. 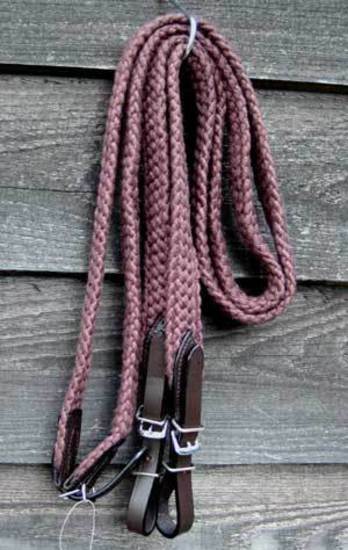 Very comfy to hold and have some give in them. 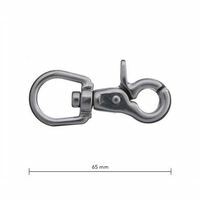 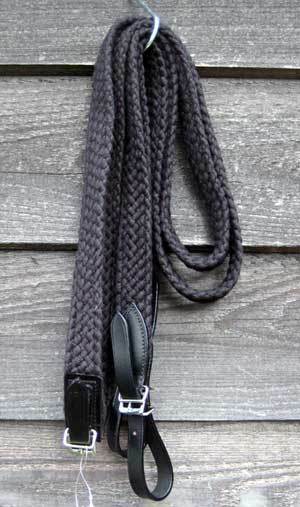 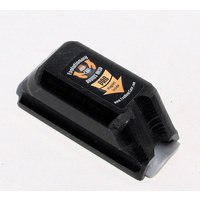 3cm (1 1/4") wide woven cotton in black or brown - includes SS or brass rein clips. 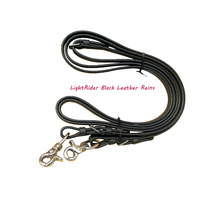 Would certainly buy some more. 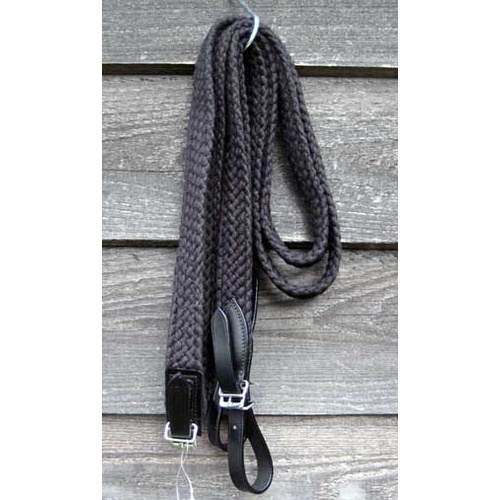 I was unable to buy cotton reins in England so they had to come from the other side of the world. 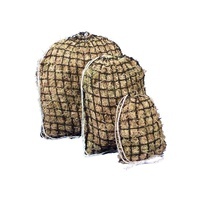 They are excellent, really nice to hold. 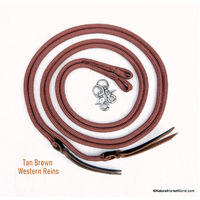 In Spain, I cannot find cotton reins with this high quality.